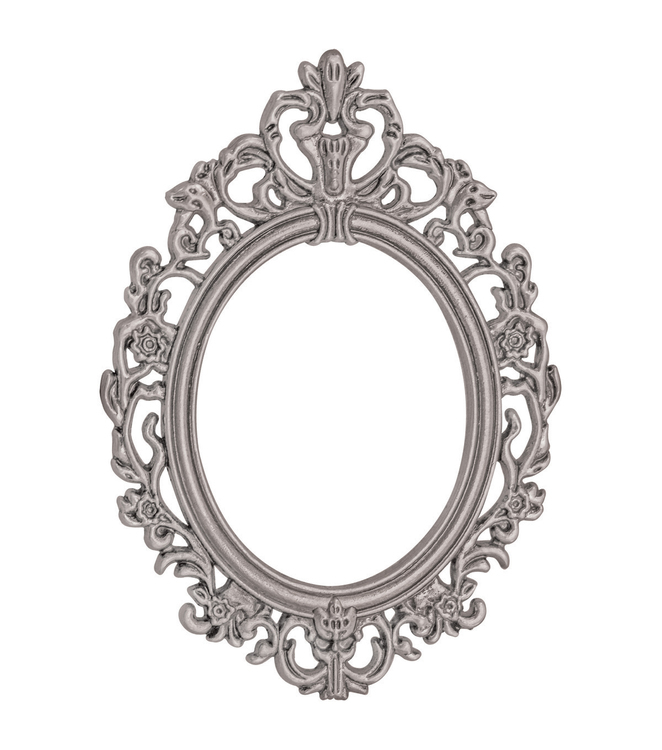 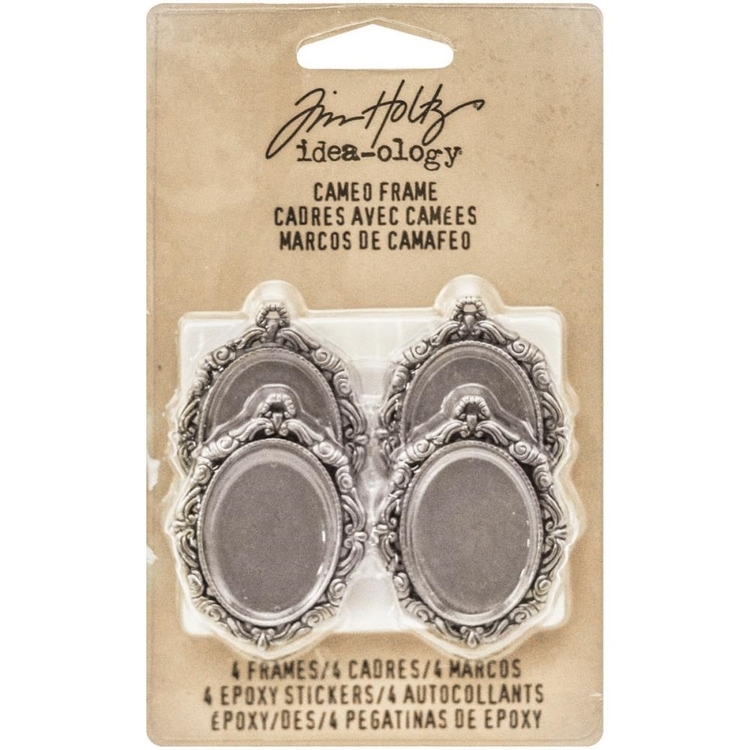 Advantus-Tim Holtz Idea Ology Baroque Frames: Antique Nickel. 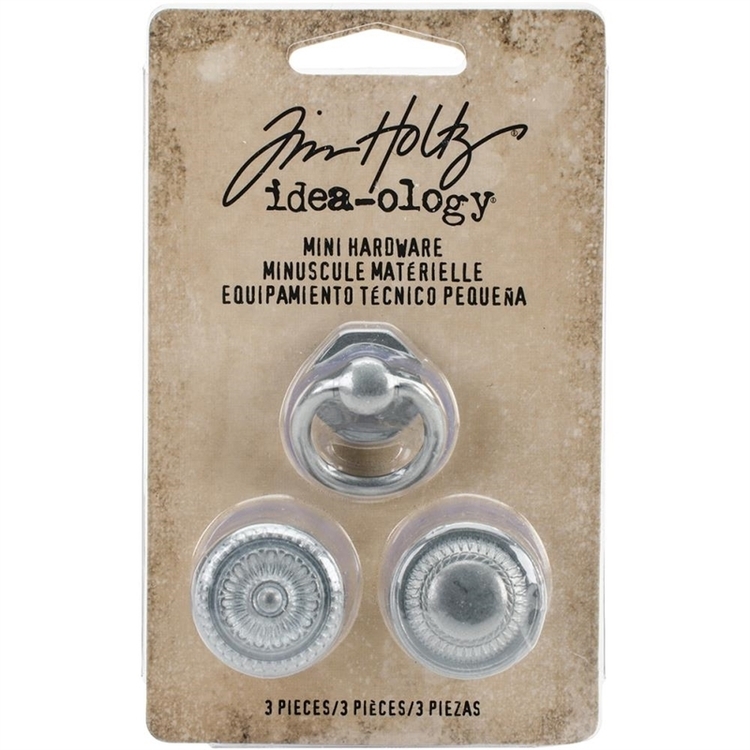 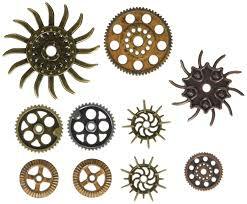 The perfect addition to any craft or mixed media project! 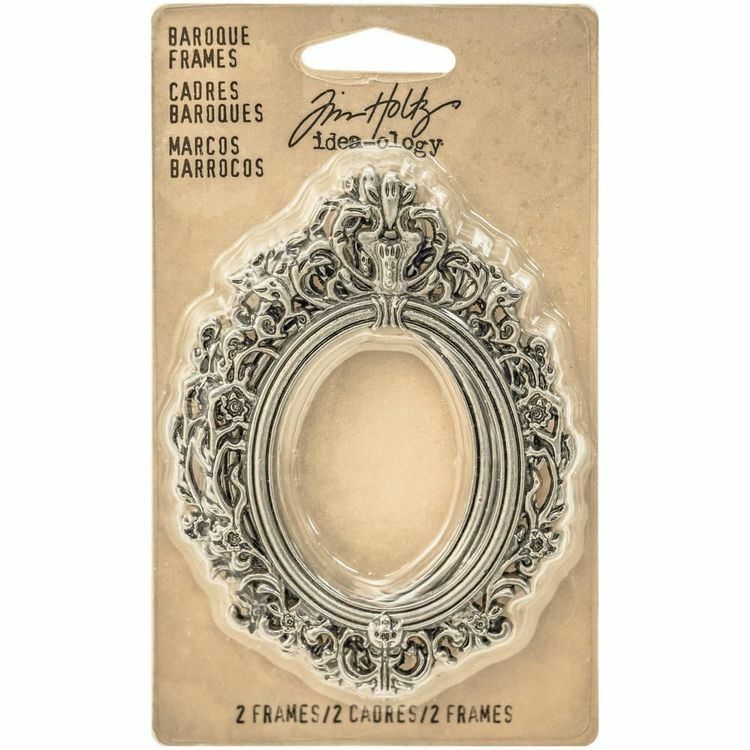 This package contains two 3x2-1/4 inch baroque frames.